Had my 20 week scan yesterday. 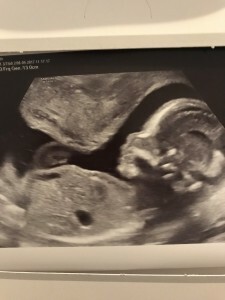 All is well and we are having a little boy! Will update again soon to let you know how we are getting on.